Read the fascinating true tales of the 20 unforgettable mascots and working animals who served in WWl and WWll. You'll meet these well-known and much-loved creatures, such as Murphy the donkey, the animals that came home, and those that sacrificed their lives. Obviously wonderful and poignant in equal measure - congrats again Maria! Maria Gill is on a roll! 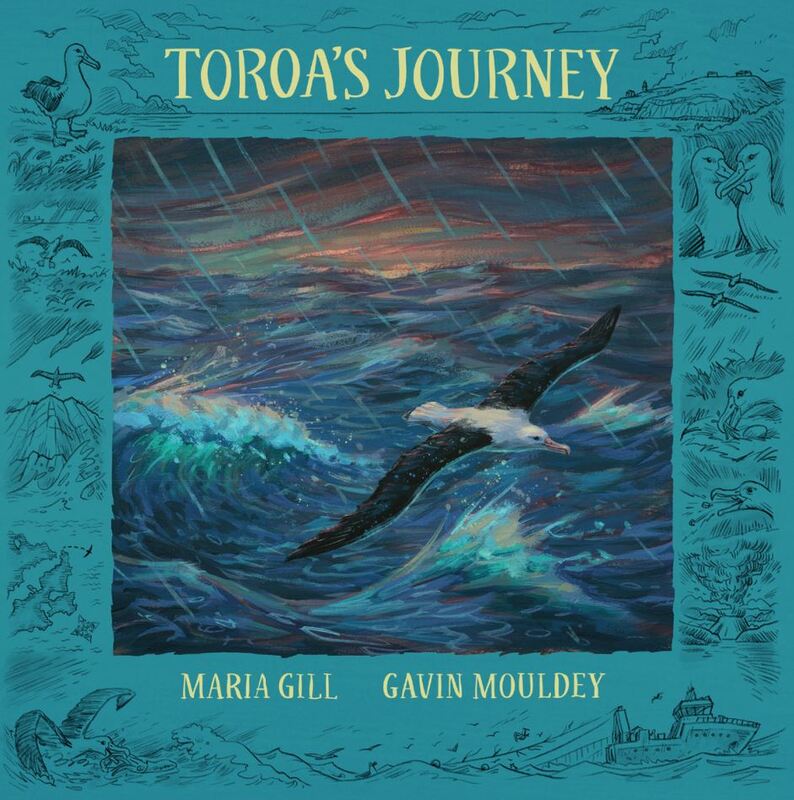 Based on the true story of Toroa, the 500th albatross chick to hatch at the breeding colony on Taiaroa Head near Dunedin, New Zealand, this story follows his life as he grows from chick to adult. Sounds delightful - congrats once more to the prolific Maria! More than 300 years ago, Dutch sailor Abel Tasman ventured on a voyage to find the Great Southern Lands. His turbulent journey puts Tasmania and New Zealand on the world map for the first time. Great topic - should have a wide audience in NZ and Australia. Congrats again Maria!